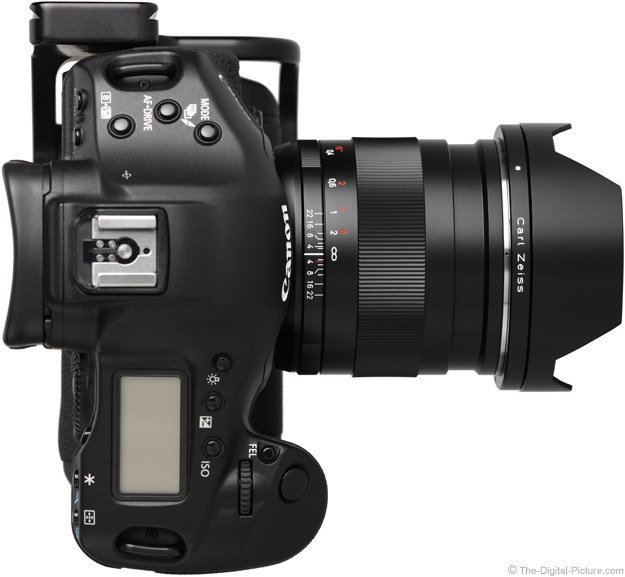 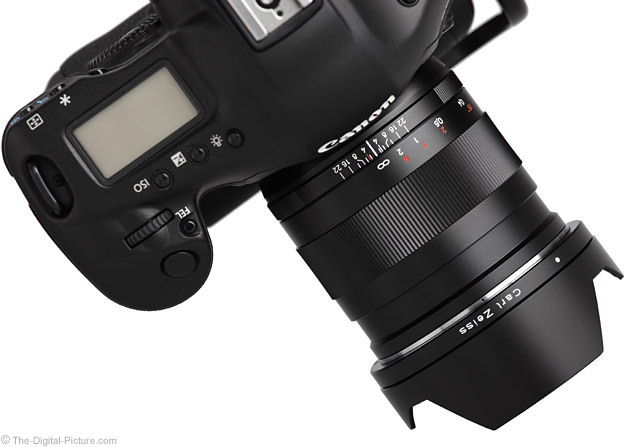 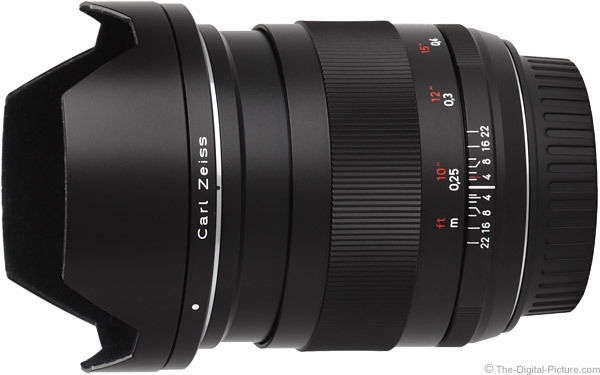 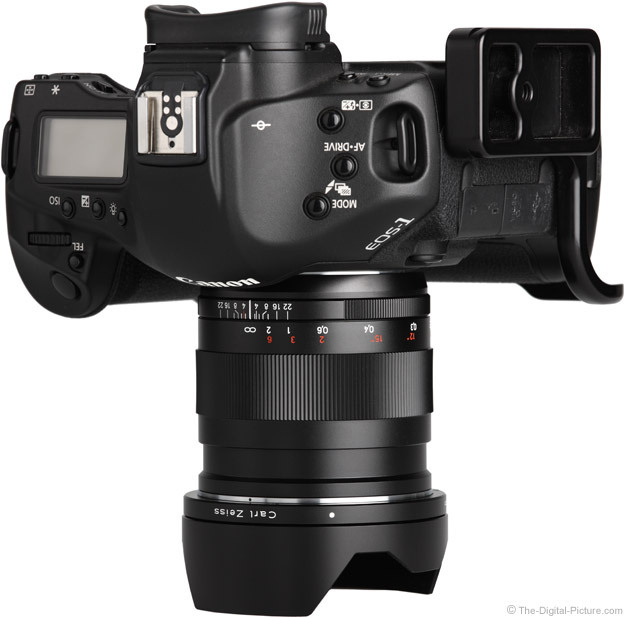 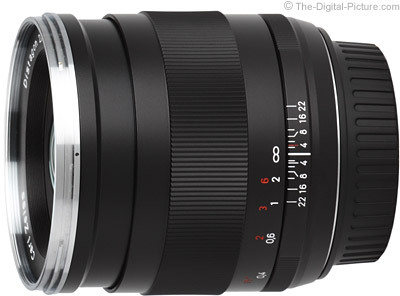 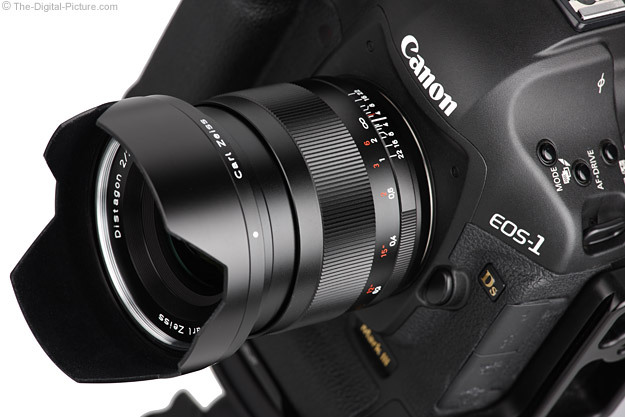 I would like to complete a full Zeiss 25mm f/2.0 Distagon T* ZE Lens review in the future. 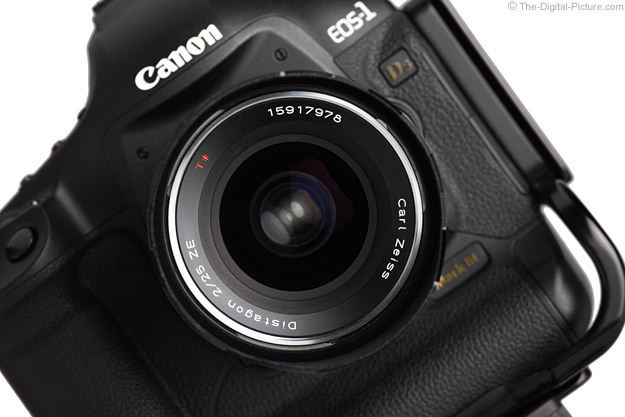 For now, please use the standardized results contained on this page. 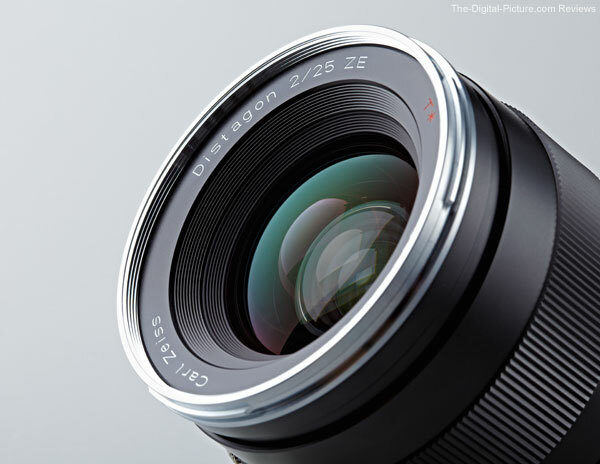 For many more comparisons, review the complete Zeiss 25mm f/2.0 Distagon T* ZE Lens Specifications using the site's Lens Spec tool. 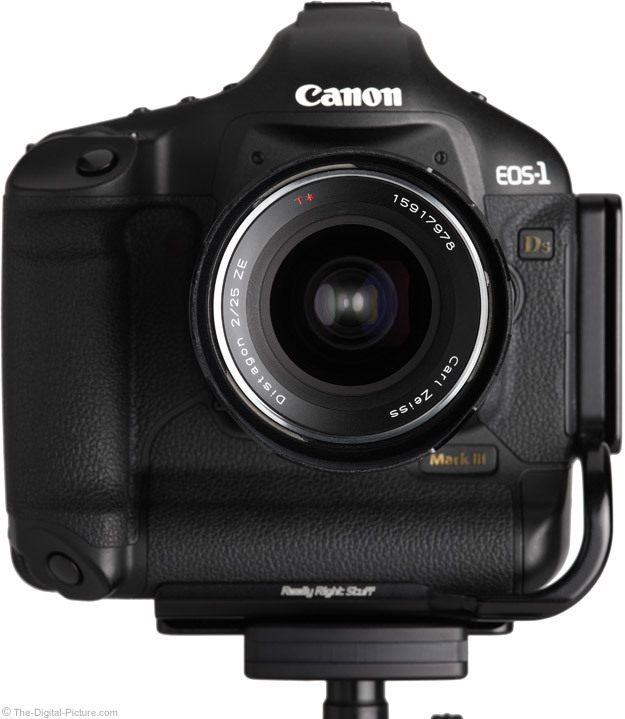 * Buy Now - $700.00 rebate available from ?